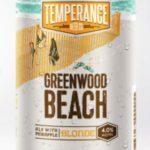 Greenwood Beach – Louis Glunz Beer Inc.
Swimsuits on fences. Chances taken. Summer belongs to the carefree and the courageous. 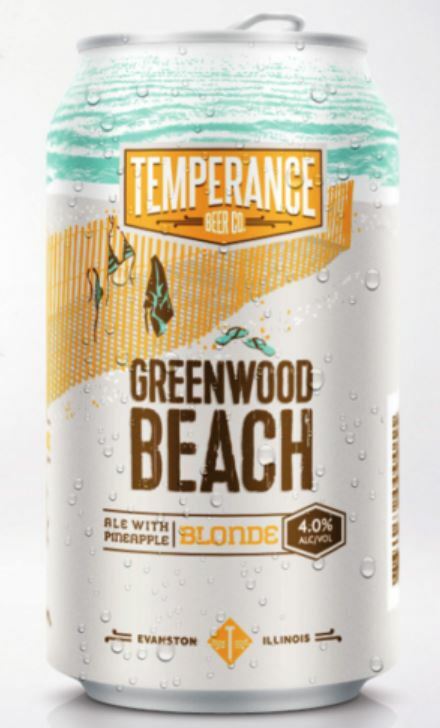 Greenwood Beach Blonde embraces summer with a bold addition of pineapple. It’s a beer for the opportunities you don’t pass up.